Continuing its association with sports, TVS Tyres, manufacturer and exporter of two and three wheeler tyres and Off-Highway Tyres in India, has once again associated with Pro Kabaddi League (PKL) for its fifth season as the ‘Powered By’ Sponsor of the Telugu Titans team. TVS Tyres has been previously associated with Telugu Titans during the second season of PKL as ‘Associate Sponsors’. Continuing its association with sports, TVS Tyres, manufacturer and exporter of Two & Three wheeler tyres and Off-Highway Tyres in India, has once again associated with Pro Kabaddi League (PKL) for its fifth season as the ‘Powered By’ Sponsor of the Telugu Titans team. 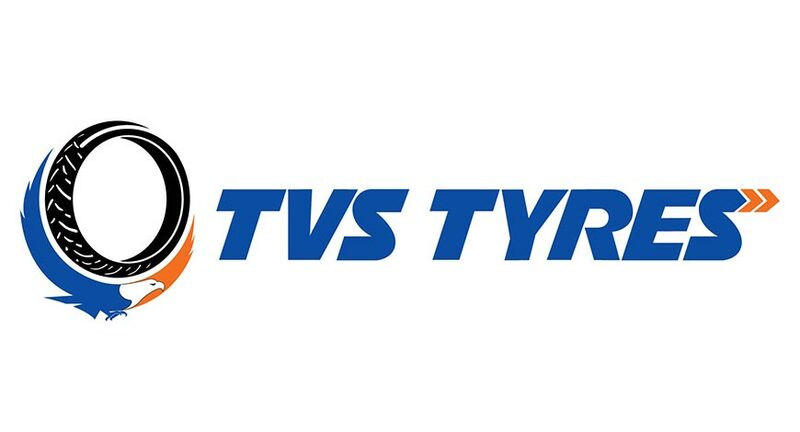 TVS Tyres has been previously associated with Telugu Titans during the second season of PKL as ‘Associate Sponsors’. The fifth season of PKL commences from today, 28th July 2017. The new season of PKL will feature 136 matches spread across a time period of 13 weeks across 11 states. Post the launch of its new identity, TVS Tyres has associated with sporting events like Indian Premier League, Hockey India League, Indian Super League and Cricket All Stars Series etc. and the association with Telugu Titans (Pro Kabaddi League) has added on the brand’s ongoing engagement with sporting events.